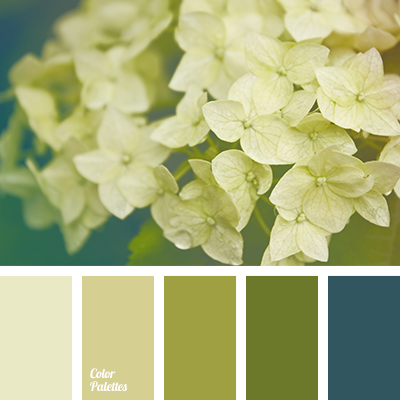 "dusty" green, crimson, dark green, dusty shades of green, green color, lime color, lime green, marsh shades of green, monochrome green palette, shades of green, shades of lime, shades of lime green, shades of yellow-green. 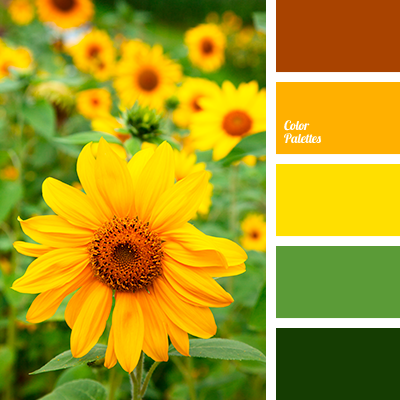 "dusty" green, bright orange, bright yellow, carrot-orange, color of green leaves, color of leaves, color of sunflowers, colors of autumn 2018, dark green, dusty shades of green, green, green color, lime green, marsh shades of green, Orange Color Palettes, saturated orange, saturated yellow. 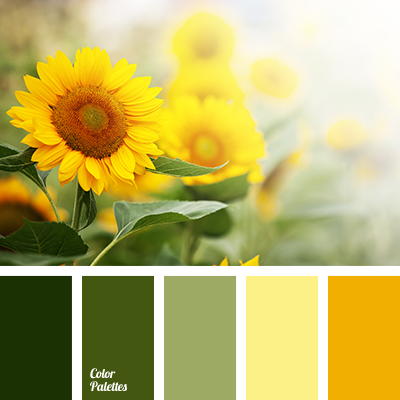 "dusty" green, bright orange, bright yellow, color of leaves, dark green, dusty shades of green, green color, lime green, marsh shades of green, orange colour, shades of green. 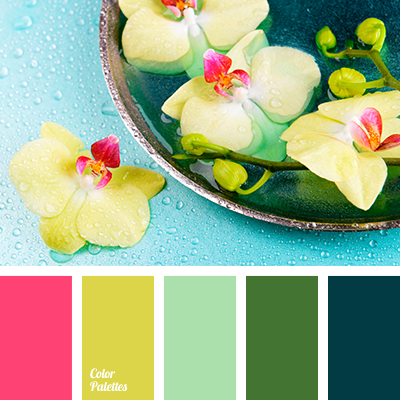 color combination of colors, color of greenery, color of hydrangea, colors of olives, green, green and dark blue, khaki, light green and dark blue, marsh shades of green, olive-green, pale blue, pale dark blue, pale dark blue and green, pale green, selection of color for design. 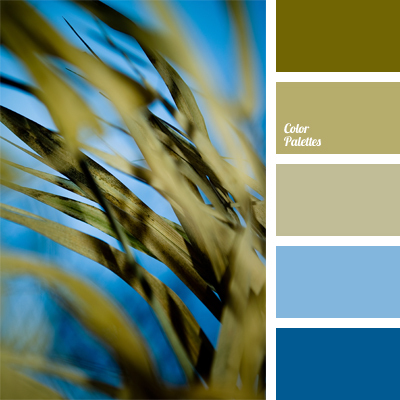 color of green leaves, color of greenery, contrasting combination of pastel colors, deep blue and blue, intense deep blue, khaki, marsh shades of green, pale blue, selection of colors for interior, shades of green, shades of olive green.